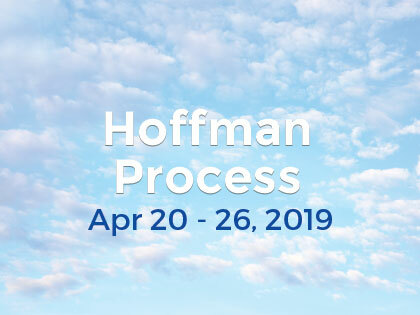 With a ratio of 8 participants to one facilitator the Hoffman Process provides the time and space to address each participant’s issues with a very individualized approach, in the domains of career, relationships, self leadership, parenting and our spiritual being. • 97% of H.P. participants said they were better equipped to deal with lifes’ difficulties. • 83% found they had better relationships with themselves and others. • 80% found greater enjoyment of life after the Process. • 89% found increased compassion for their parents. The Hoffman Process is in line with recent and mainstream scientific disciplines and its techniques and overall structure has been independently researched. 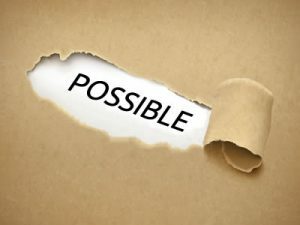 Take the personal assessment test to see whether the Process is for you…. Or book in for a one on one private consultation to explore with a trained enrolment counsellor how your behavioural patterns are creating your current life issues and start to understand the origins of these from a ‘family of origin’s’ perspective.